Terry Glavin: COME FROM THE SHADOWS: SOLIDARITY EVENT; LAUNCH; PUBLIC LECTURE. COME FROM THE SHADOWS: SOLIDARITY EVENT; LAUNCH; PUBLIC LECTURE. 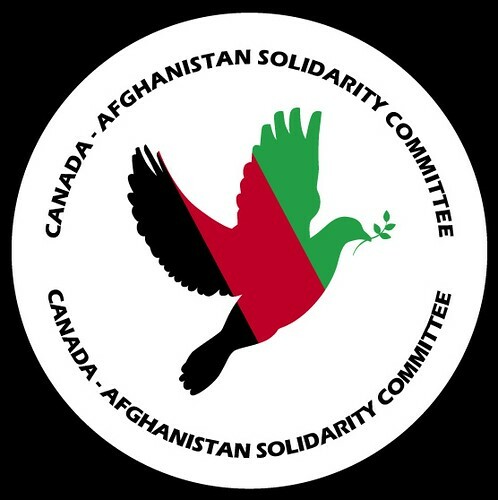 Solidarity: Calling all friends of Afghanistan in the GTA. COME FROM THE SHADOWS. 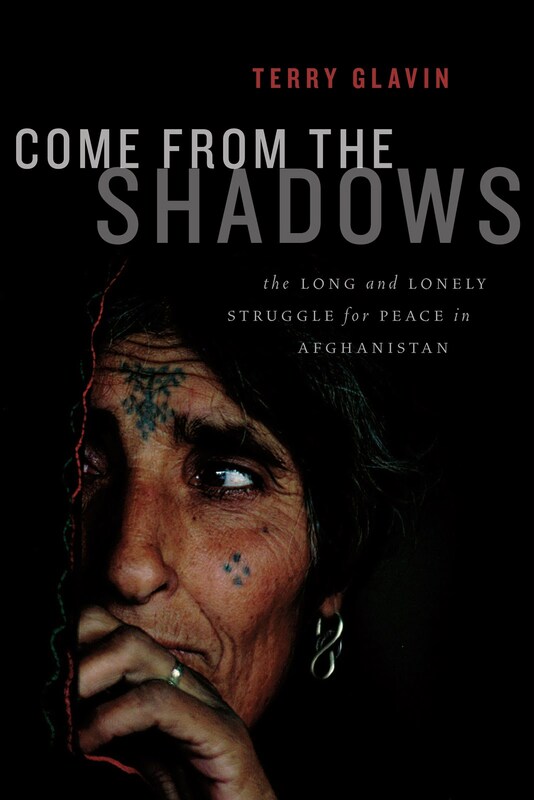 "Join Terry Glavin and friends to celebrate the publication of his new book, Come from the Shadows: The Long and Lonely Struggle for Peace in Afghanistan," at Dora Keogh's Trad Irish Pub, 141 Danforth Ave, Toronto, Tuesday, October 11 · 7:00pm - 8:30pm, plus whatever happens afterwards (free admission). Official Launch: Army Ottawa Officer's Mess, 149 Somerset Street W., Ottawa, Wednesday, October 12, 2011, 7:00 PM, Admission: $15.00 (students $10.00). Tickets for Terry's book launch are now available at Compact Music (190 Bank, 785 Bank), and Collected Works (1242 Wellington). 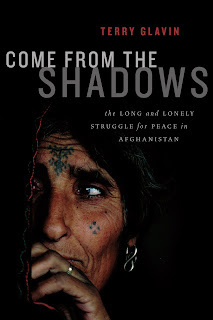 "Come from the Shadows mounts a passionately, marvellously readable challenge to the usual depiction of the war in Afghanistan. What, Glavin asks, has made the West incapable of hearing the voices of Afghans at the forefront of the global struggle against slavery, misogyny and tyranny? His answers are often unexpected and always illuminating." Public lecture: TRAVELS IN ABSURDISTAN. Oct. 19, 7 p.m., Room A240 of the Human & Social Development Building, free public lecture. "The winner of more than a dozen literary and journalism awards, Glavin has been hailed as 'one of the finest journalists writing anywhere in the English language.' As UVic’s fifth annual Harvey Stevenson Southam Lecturer in Journalism and Nonfiction, Glavin will explore our need to understand the world through narratives, discuss the enduring value of true stories and launch his seventh book, Come From the Shadows: The Long and Lonely Struggle for Peace in Afghanistan. Haven't yet set a date but we'll be gathering some Afghan-Canadian friends (and many others) in the Vancouver area for a reading and discussion at the Tommy Douglas Library, on Kingsway, in Burnaby, before the end of October. Stay tuned.